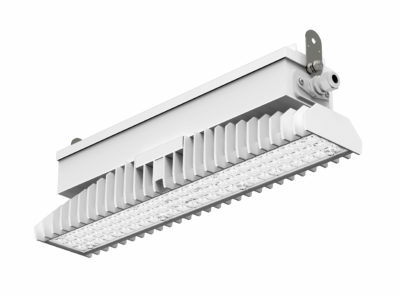 Luminaire suitable for gyms as well as sports, commercial, exhibition and industrial environments. Resistance against ball impacts in accordance with DIN 18032-3, CSI certification (IMQ group). 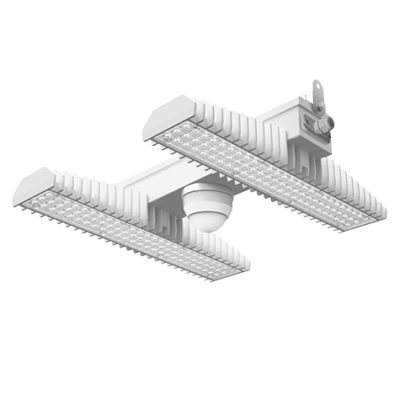 Pair of fixed brackets for ceiling installation - 3F LEM - The pack contains 2 pieces. 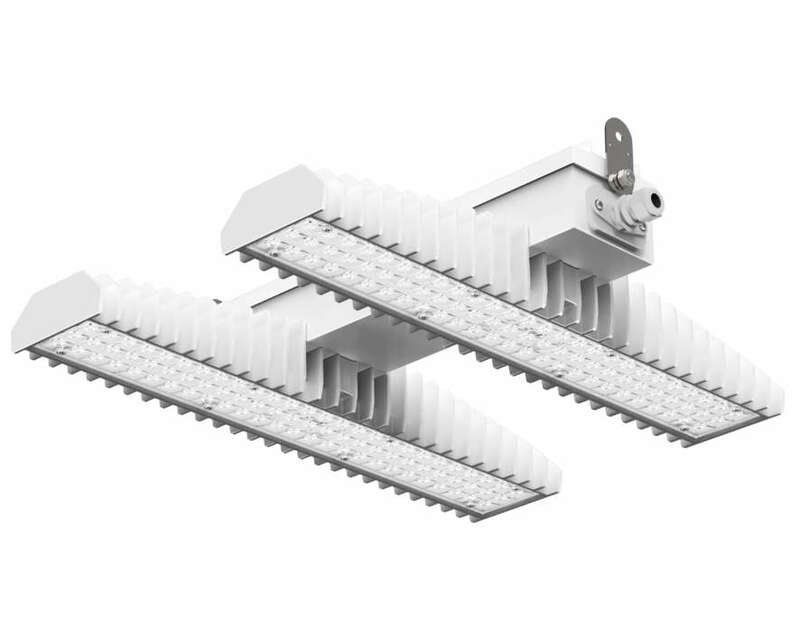 Pair of brackets for ceiling installation - 3F LEM - The pack contains 2 pieces. 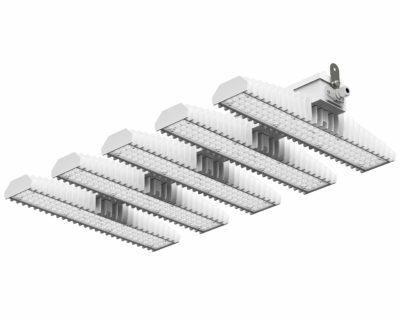 Description Pair of fixed brackets for ceiling installation - 3F LEM - The pack contains 2 pieces. 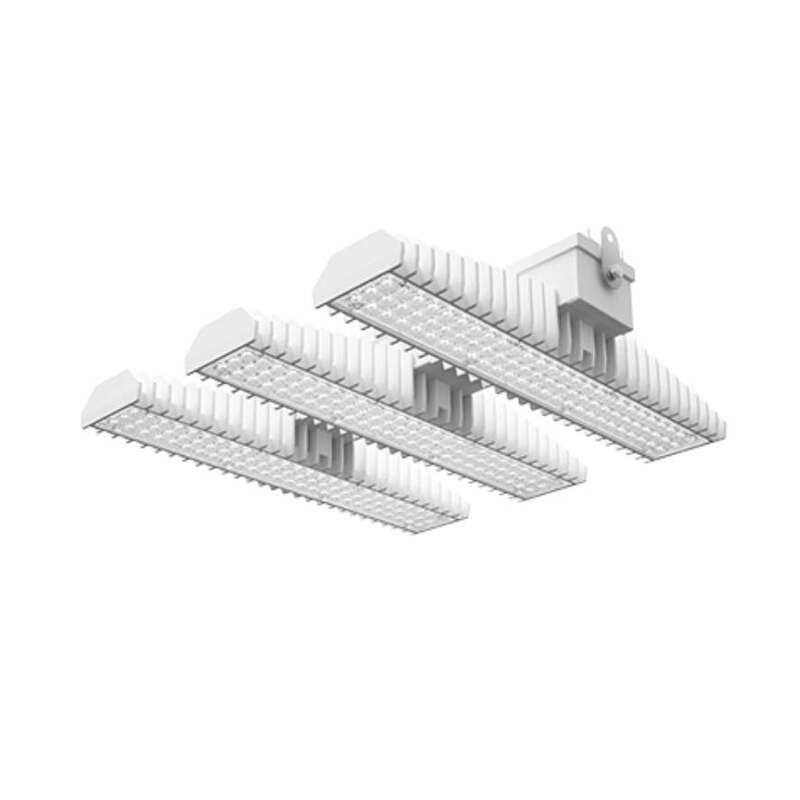 Description Pair of brackets for ceiling installation - 3F LEM - The pack contains 2 pieces.